My feature story on Fiji, the Editor's Pick, appeared in today's edition of The San Francisco Examiner. The first of my Fiji articles, "The Four Most Romantic Resorts in Fiji" appeared in today's edition of MoneyInc Magazine. WARNING: Reading this will make you want to drop everything and run to the nearest airport! Enjoy. My article on travel in beautiful Fiji appears in today's edition of The Asia Times. Bula, bula!!!! My front page article "Welcomes never cease on Fiji" appears on the front page of today's travel section of The Honolulu Star-Advertiser. Fiji is truly a magical place. Get there if you can, you'll love it. Bula, Bula!!! And nevermind the smudge when you read the article as coffee has its way of getting everywhere!!! 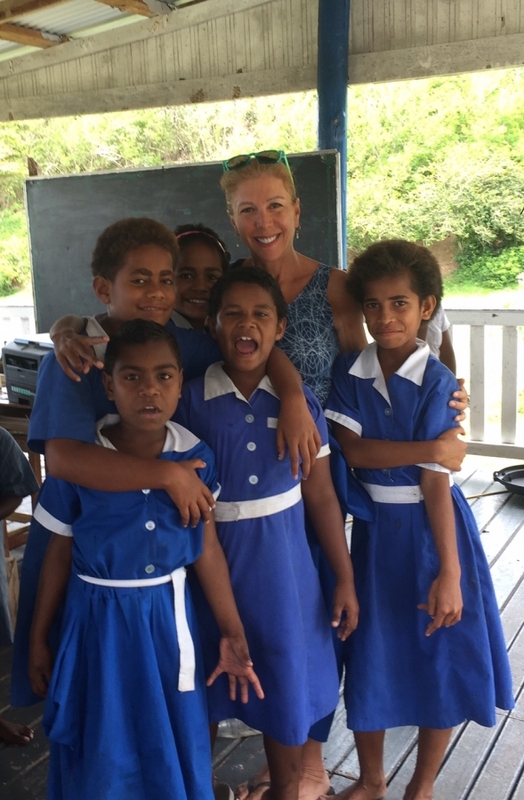 The smiling faces of school kids at Bukama Village, Yasawa, Fiji. October 2016. 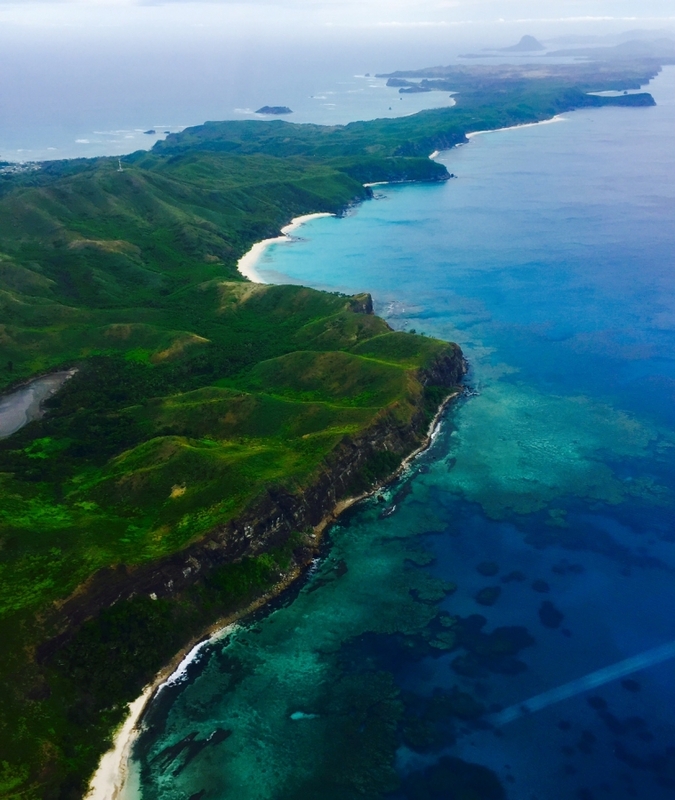 Incredibly beautiful Yasawa Island from my seaplane's vantage. Off shortly to the Solomon Islands on assignment in advance of the 75th anniversary of Pearl Harbor and the 100th anniversary of JFK's birth. JFK's boat, PT-109, was attacked by the Japanese in the Solomon Islands and capsized. He was rescued several days later after swimming several miles, often carrying one of his crew. For his leadership, courage and valor in saving his men, he received the Navy Medal of Honor, and for the injuries he sustained, the Purple Heart. While in the Solomon Islands, I will also be interviewing the Honorable Sir Albert R. Palmer, Chief Justice of the High Court. On my way back to the US, I will be spending a few days in Fiji also on assignment, on the island of Yasawa. Several newpaper articles to follow. Stay tuned.